If you love sharing your Family History photos, join us over on Instagram for the "Genealogy Photo A Day" Challenge! We're having a lot of fun, meeting new people, and sharing our love of Family History! 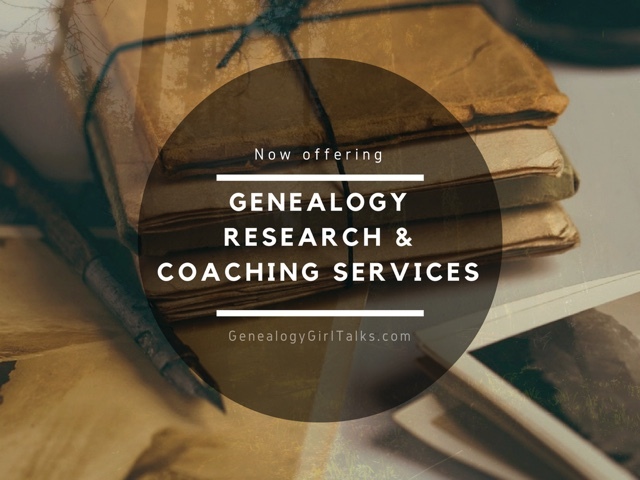 This Challenge was started in October 2015 for Family History Month, but has continued due to its popularity. 1. 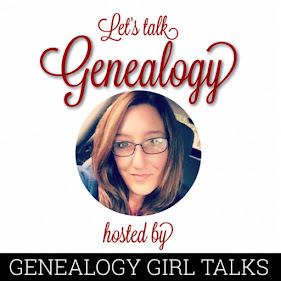 Follow @GenealogyGirlTalks (http://www.instagram.com/genealogygirltalks) on Instagram. 2. 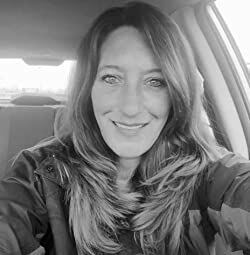 Share a photo following the daily prompts (or post your own genealogy and family history related picture). 3. 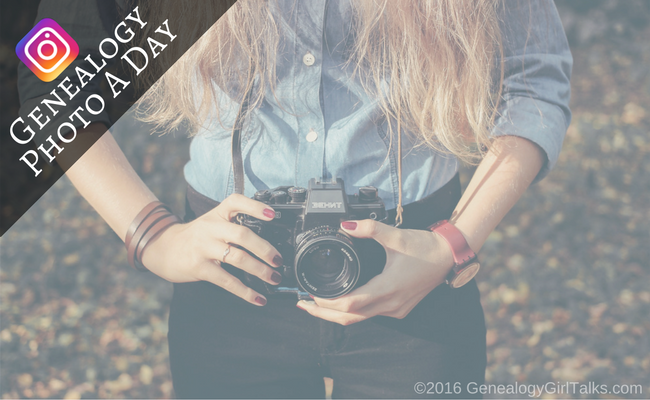 Use the hashtag #genealogyphotoaday so others can find you and like your photos, too.